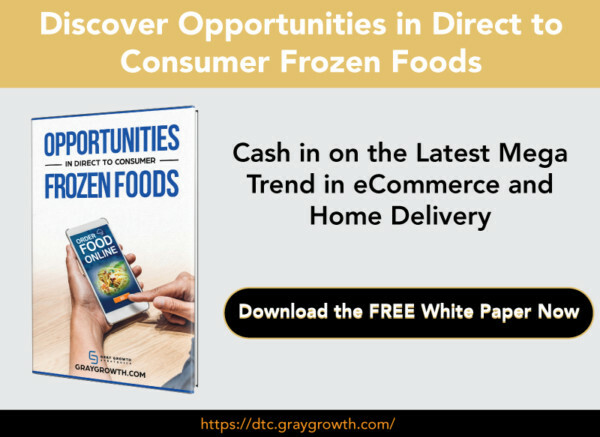 Over the years, we’ve seen significant ecommerce growth in the frozen food market. 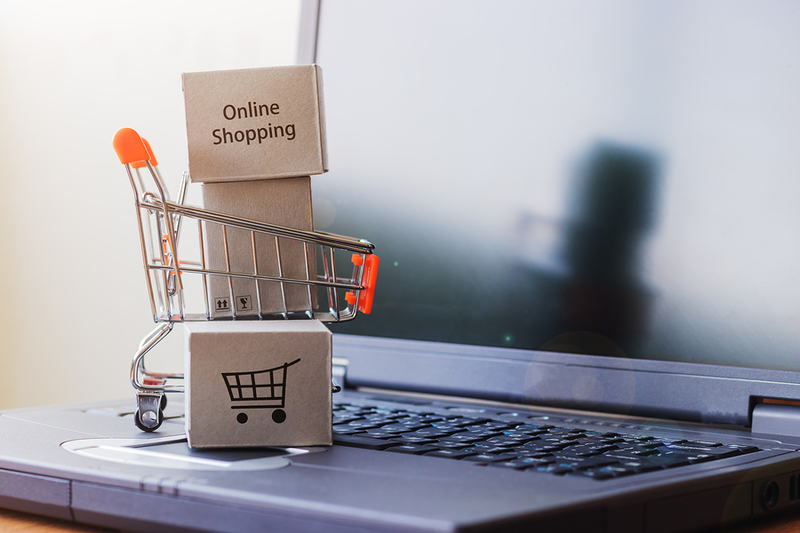 As this trend has been gaining momentum, so too has consumer awareness regarding packaging waste and people’s desire to be part of the solution instead of the problem. As a result, many consumers and retailers are now focusing on frozen goods that come in eco-friendly packaging. After all, the benefits of choosing frozen foods over fresh produce may be negated if the goods come in packaging that will eventually end up in a landfill. 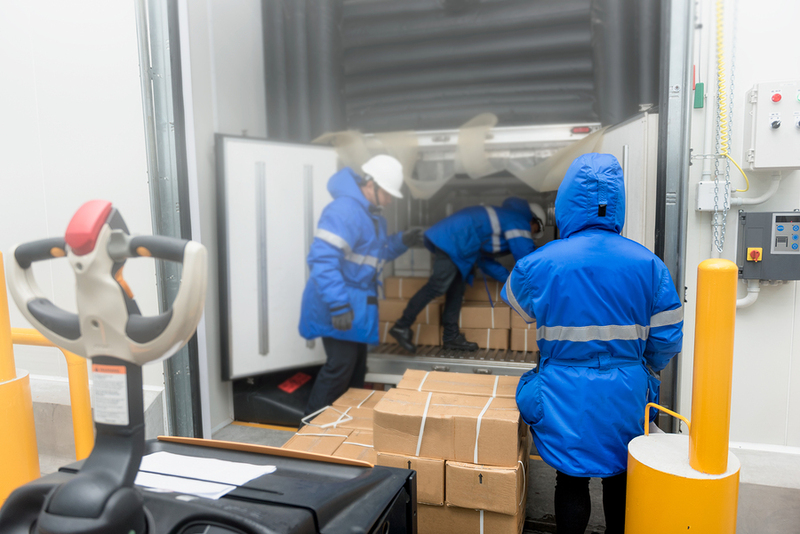 What does this mean for your frozen food business? 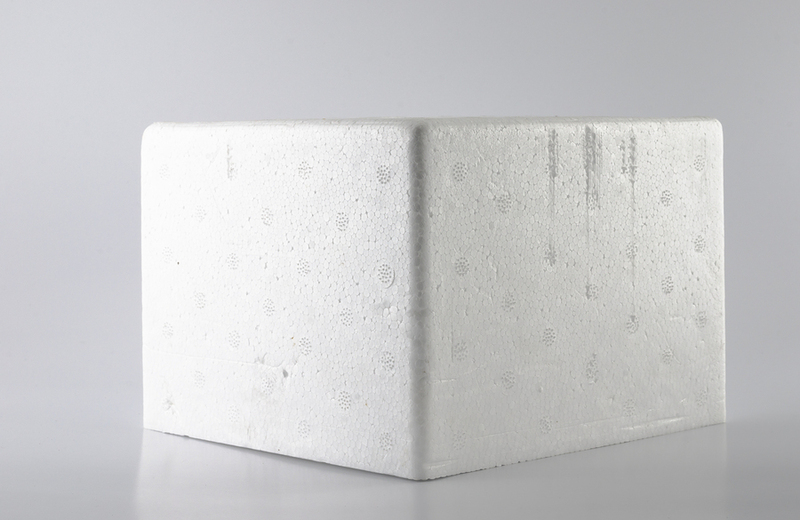 If you’re still using Styrofoam for your frozen goods, you could be losing sales and loyal customers. Not to mention, you’re missing the opportunity and benefits of going green. Transitioning to more sustainable and eco-friendly packaging doesn’t have to be difficult. Here’s a short guide to get you started. 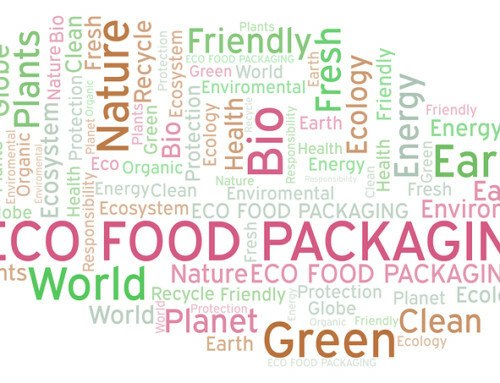 Traditional frozen food packaging often uses materials that are not eco-friendly, which ultimately are thrown into a landfill and stay there. For instance, rigid trays and bag-in-box packaging are typically neither 100% recyclable nor biodegradable. In addition, these bulk packaging materials often weigh more which could increase shipping costs. Switching to “greener” packaging doesn’t only mean less waste, but potentially lower the costs. 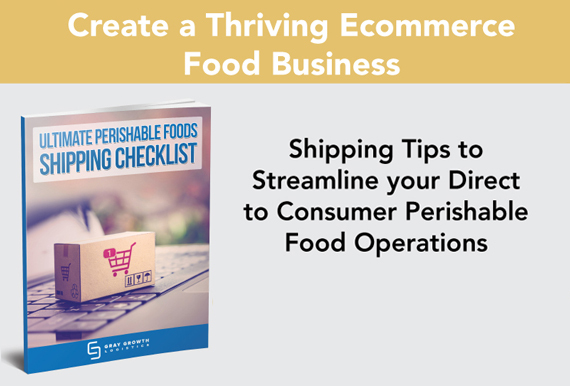 Thanks to today’s technology, ecommerce frozen food businesses have many options when it comes sustainable food packaging. 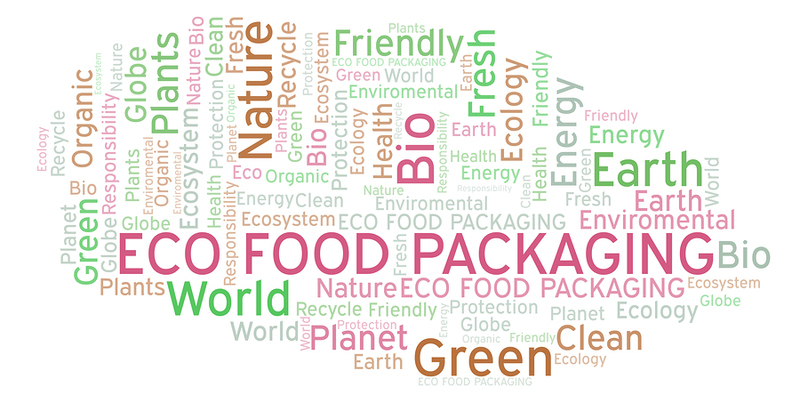 Biodegradable plastic and packaging made of cornstarch are quite popular in the market. Paperboards or cardboards are also still commonly used in packaging, as they are strong, lightweight, and easy to transport. Biodegradable plastic is a great alternative to your traditional plastic. The best thing is, it doesn’t end up in landfills, as it easily decomposes with continuous exposure to the sun. 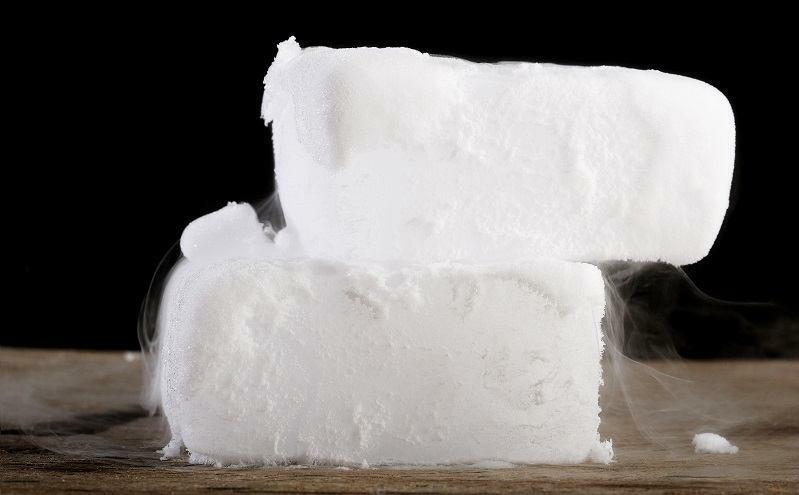 Cornstarch is a popular versatile material used for different types of food packaging. 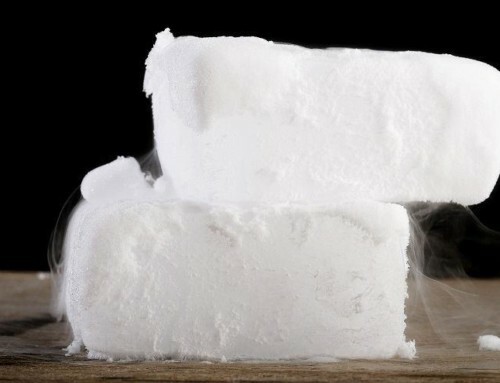 Some businesses also use waterproof cornstarch with their paper packaging to avoid damp spots and discoloration. Another factor you have to consider when going eco-friendly is how much material is used for the packaging itself. Yes, you may already be using recyclable and biodegradable materials but if you’re not optimizing material usage, it’s still a problem. 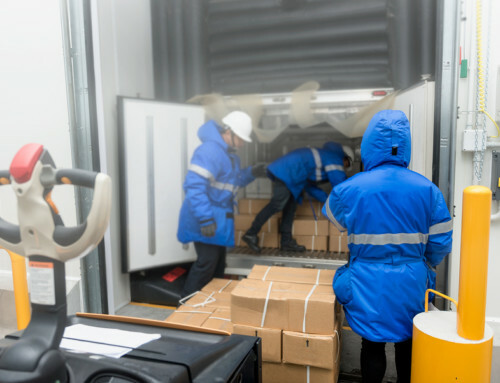 To optimize your usage of materials, consider your product-to-packaging ratio, the number of packaging layers you have, and the size of the packaging itself. Think about making your packaging as compact as possible. Reducing the number of layers used for packaging is also a great idea. Heavier and bulkier packaging are more expensive to make and transport compared to lightweight ones. For instance, biodegradable plastic doesn’t add significant weight to your product and so you will be using less fuel to ship your goods, saving energy and money. 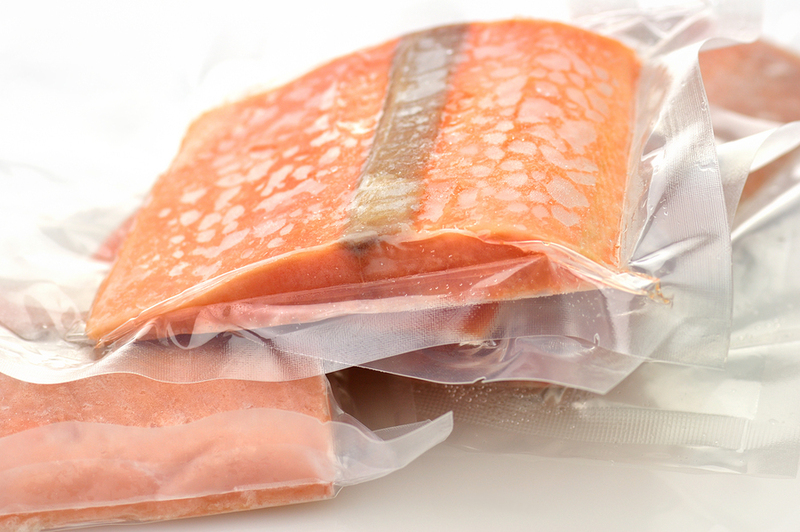 Eco-friendly stand-up pouches are becoming a popular option among frozen food companies. They require fewer materials to manufacture and are easier to ship because they are lightweight. In addition, they make efficient use of retail space – much to the delight of retail business owners. 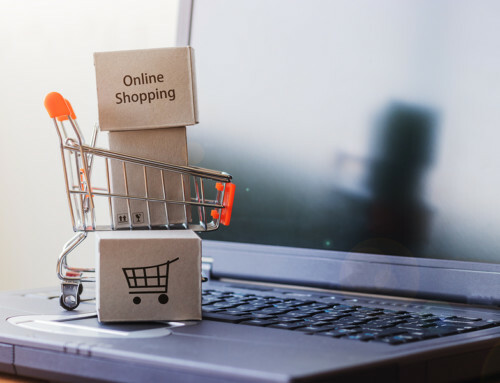 Using eco-friendly packaging and conveying it effectively in your products is a great opportunity to increase your sales. In fact, a survey shows that about 66% of consumers are willing to pay more for goods that are sustainable. Because of this, brands that are known for their commitment to the environment have seen about a 4% growth globally, while those who aren’t didn’t even experience a 1% growth. Are you ready to join the green movement? 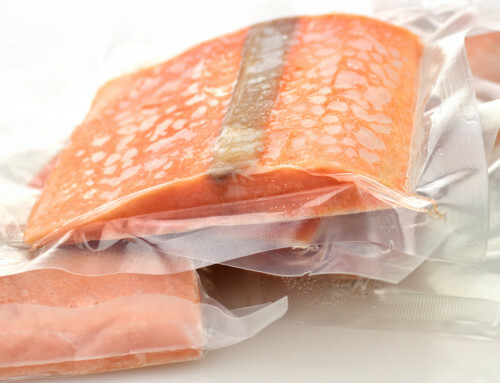 Make the switch and see how your frozen food business can benefit from using eco-friendly food packaging. Need some help? Send us a message to make an appointment or call to discuss your options.